You can use it to pay for items at the checkout, send money to friends, pay for tube or bus tickets, or buy items online without entering your credit card details. Now, with iOS 11, you can also use Apple Pay to send or request money from anyone in your Contacts app using the Messages app. It’s surprisingly easy and intuitive, and makes online transactions a whole lot easier. Please note, however, that Apple Pay within Messages isn’t available in every country at the time of publishing. You need Apple Pay activated on your device before you can send and receive money. To do this open the Settings app and go to Wallet & Apple Pay > Add Credit or Debit Card. Next, follow the on-screen instructions to add your debit card and activate it via your bank. If your bank supports Apple Pay, you’ll be good to go in just a few minutes. 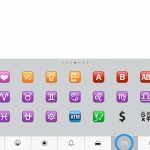 When you’re viewing or replying to a message, tap the App Store icon next to the compose field and a drawer will slide into view. 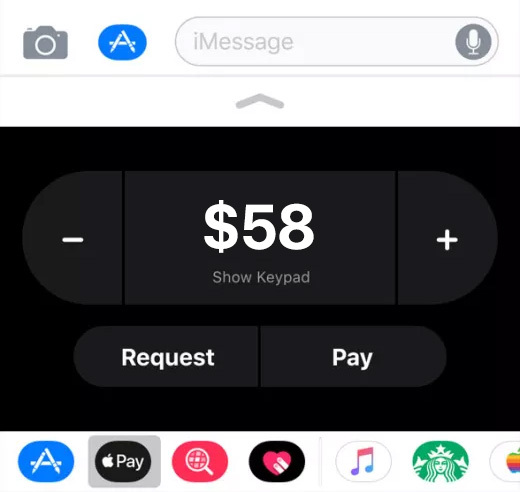 Slide the panel to the left until the Apple Pay panel appears. Use the buttons to select an amount, then tap Pay. When you receive money via Apple Pay it’s stored within a digital Apple Pay Cash card, which you can see via the Wallet app. This card lets you transfer the money onwards to other people, spend it online using Apple Pay, or deposit it into your bank account – completely free of charge. If a contact requests money from you, tap the amount in the Message chat log or notification panel, then tap Approve to confirm and send money. 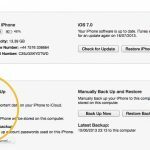 Looking for more iPhone & iPad help? 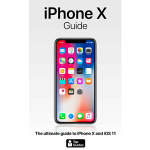 iPhone X Guide is packed with top tips and in-depth tutorials. You’ll uncover the history of the iPhone’s development, learn about exclusive iPhone X features such as Face ID, discover iOS 11 and more. Available in the Amazon Store. Discover everything you need to know about iPhone 8 and iOS 11 in this in-depth guide. 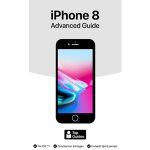 Packed with useful information, tutorials and tips, iPhone 8 Advanced Guide was written by experts at iOS Guide. Available in the iBook Store. 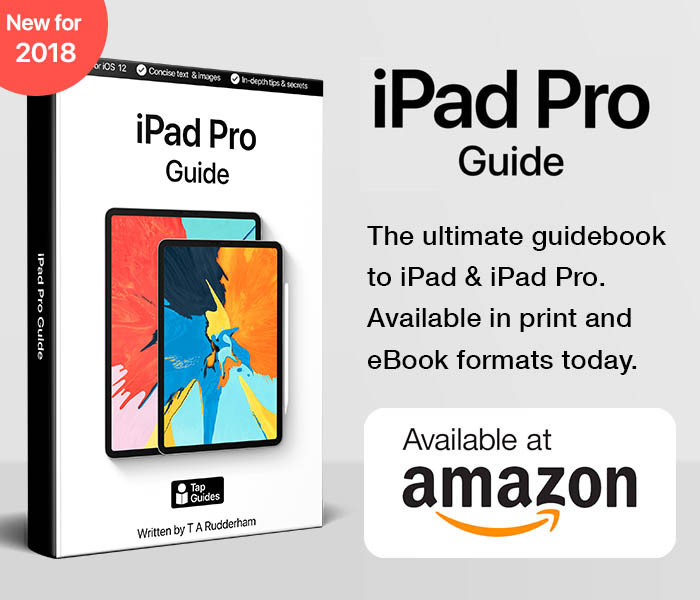 iPhone X book on sale today! 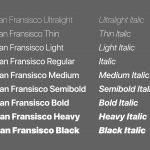 Copyright iOS Guides. All rights reserved.